Since its opening, Hong Kong International Airport (HKIA) have controlled access throughout the airport using the industry renowned CEM AC2000 access control and security management system. CEM Systems and HKIA have a long working relationship in which the AC2000 system has proven itself to be a highly reliable and powerful system. 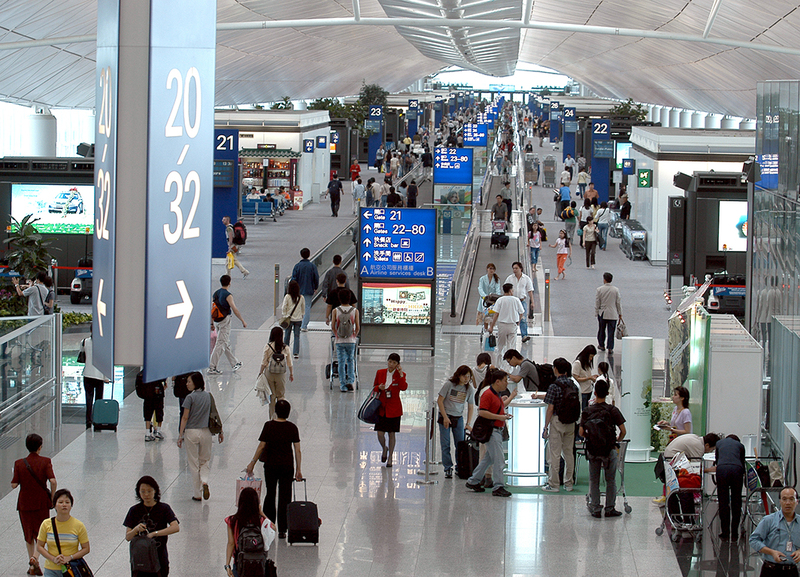 The fully integrated, alarm processing and photo badging system has given HKIA an innovative access control solution. In 2010, HKIA awarded CEM a $2 million security management system upgrade contract. The airport needed a seamless upgrade of their AC2000 security management system and card readers from serial to IP, as well as expansion of biometric security and the ability to implement portable security throughout the airport. 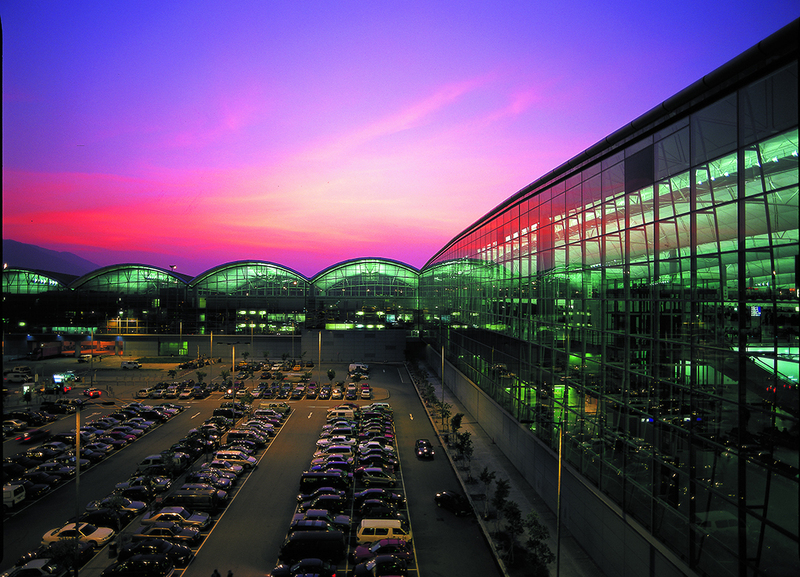 The HKIA upgrade was significant as over 1000 serial CEM readers were seamlessly upgraded from Wiegand technology to PicoPass smart card technology using existing IP connectivity at the airport for simplified installation. John Lamond, General Manager Safety, Security, Environmental & Business Continuity, Hong Kong International Airport.